There are some things in the business that needs to be more guarded. Every business owner wants to keep their information private and secure. Look for someone that you can trust with your business information, can support the company long term and maintain confidentiality, because it is not a simple task, especially when a bookkeeper knows some of your personal financial wealth. 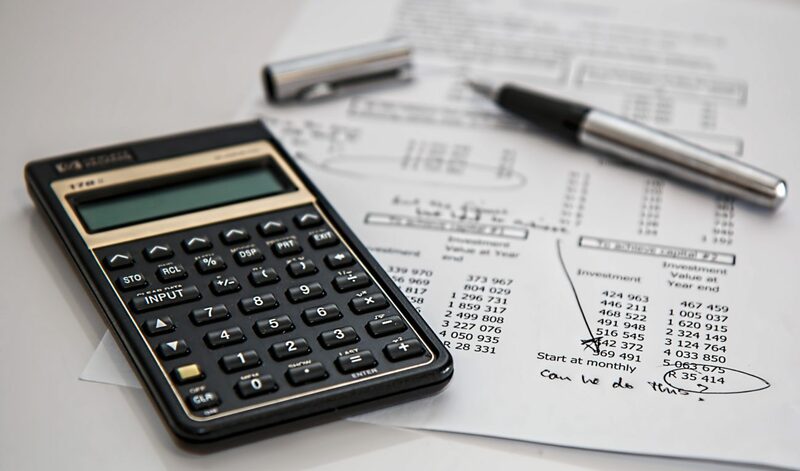 Outsourcing to a virtual bookkeeping service with client references will give the owner peace of mind by simply removing the opportunity to have a member of their community related to their financial records. The main use of outsourcing your bookkeeping operations, you only pay for what your business needs. Furthermore, you also save money on paying full-time and part-time salary and benefits to an employee. If the owner hires an outsourced bookkeeping service with a full-service offering and controller oversight they enable the service to scale to needs, without training or hiring additional staff. A bookkeeper knows the most about their role, that’s why a lot of business owners are not in the position to train or manage bookkeeping staff. The benefits of having a bookkeeper up-to-date on the latest features or have knowledge of tax reporting and rules make a big difference in the quality of your accounts. If business owners want to save money by doing their own bookkeeping or assign it to another employee, they are just spending time and energy that could be better used to grow their business. But when they outsource their bookkeeping services, the owners can free themselves up to spend their time doing what they do best. Are you interested in finding out more about how you can outsource your bookkeeping? Then check out Chippendale & Clark or call us at 01249 465 435.